How Many Children in Session? Thank You for Booking a Mini Session! 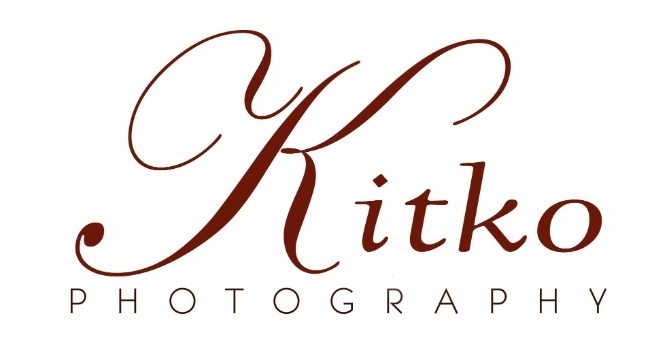 Thank You for booking a Mother's Day Mini Session with Kitko Photography! e-transfer to kitkophoto@gmail.com. If that doesn't work; please contact me immediately to make other arrangements. I will be in touch with you closer to the date in regards to some specific details.